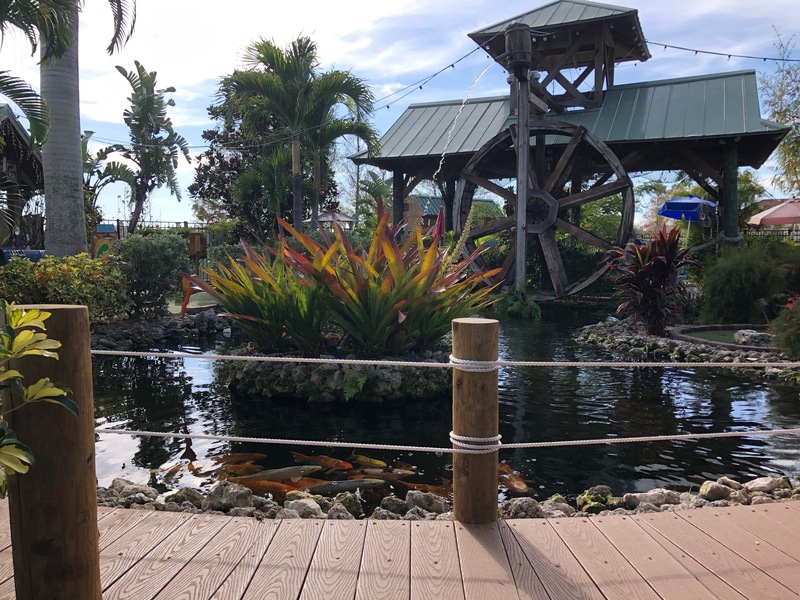 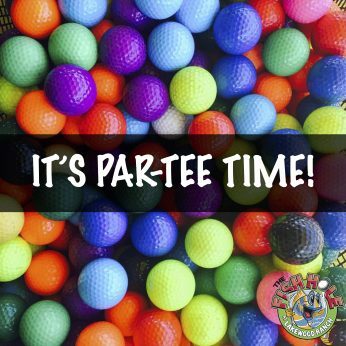 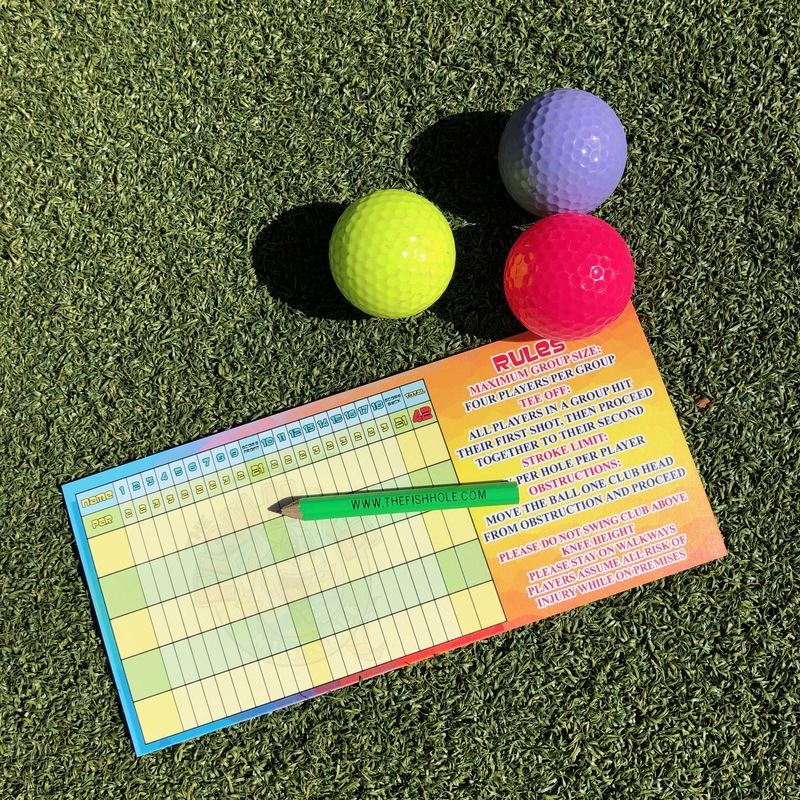 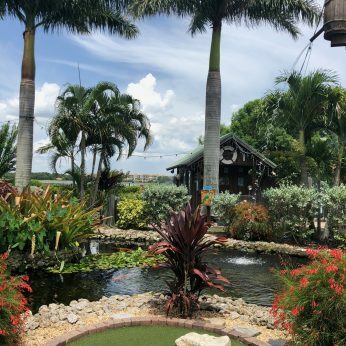 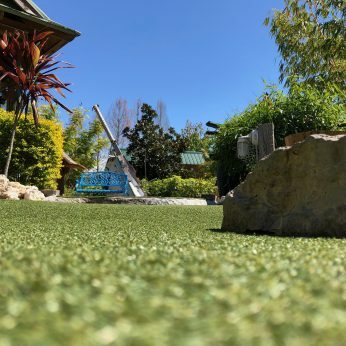 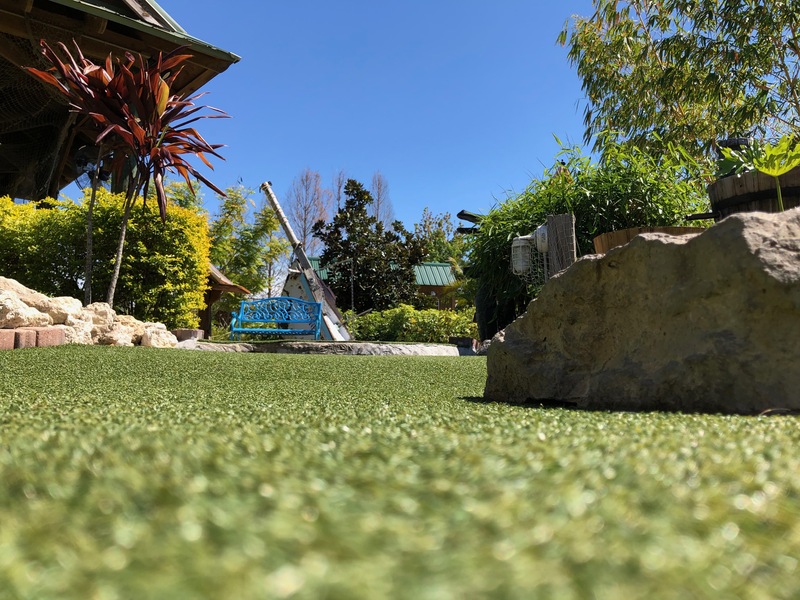 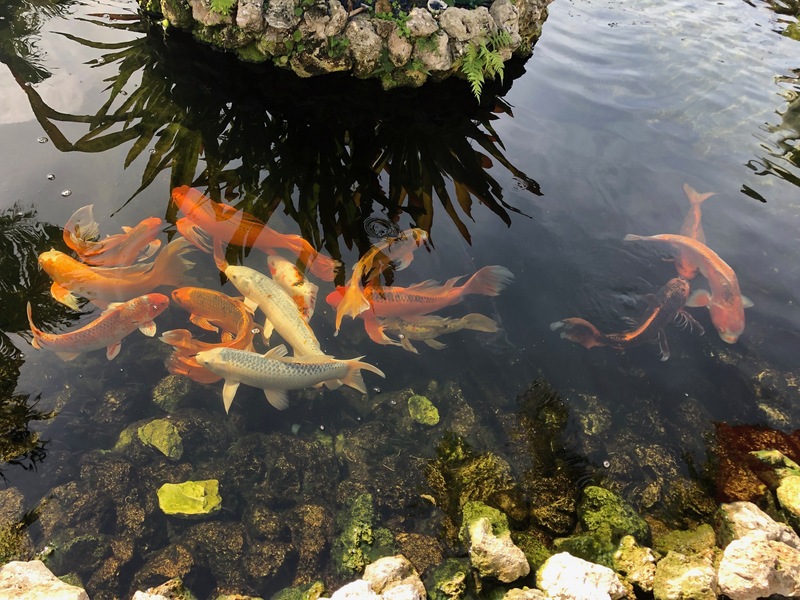 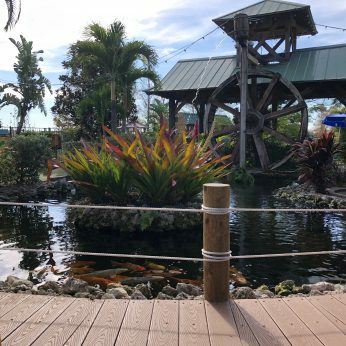 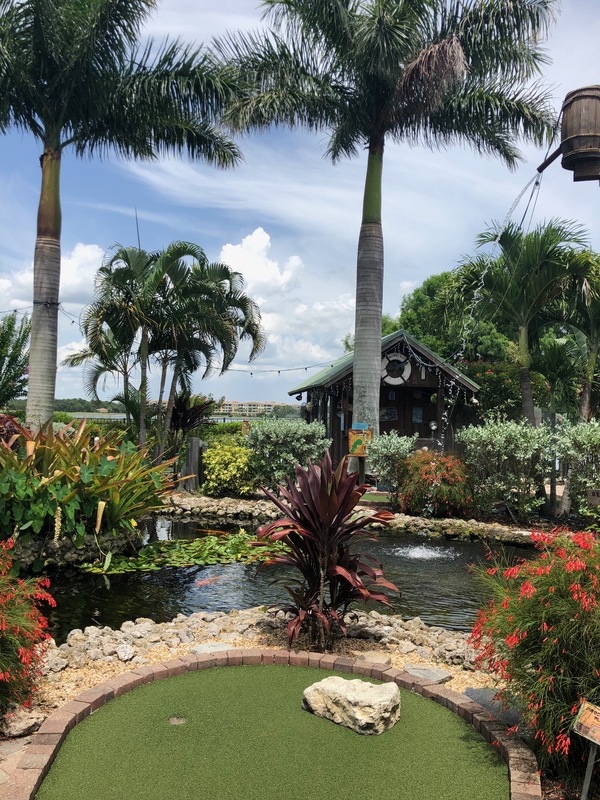 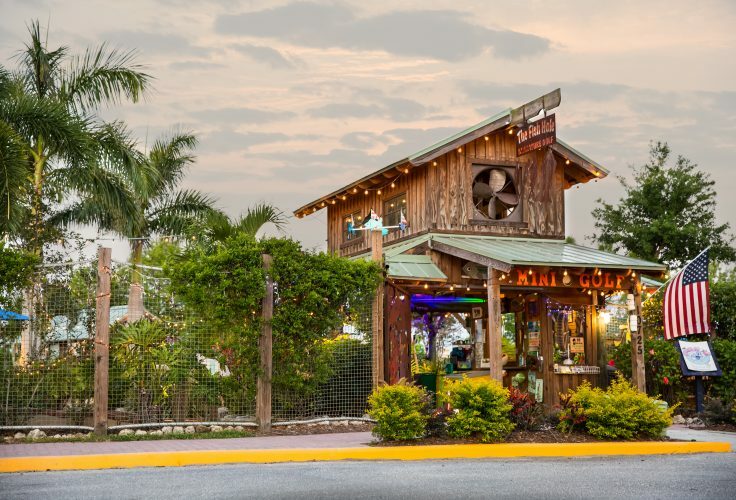 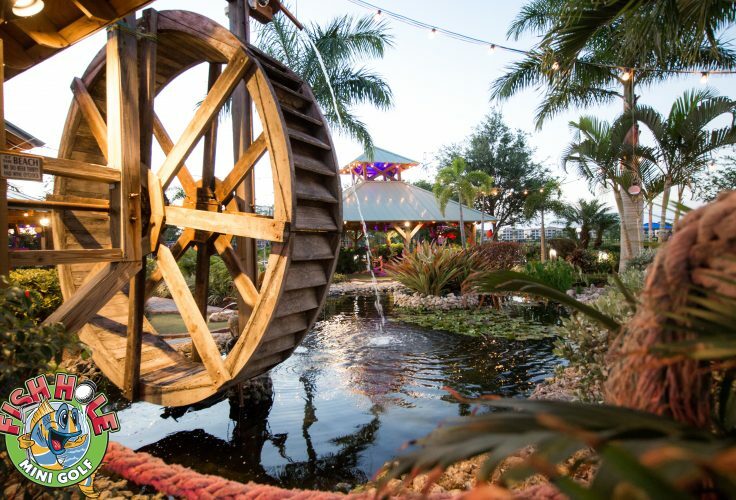 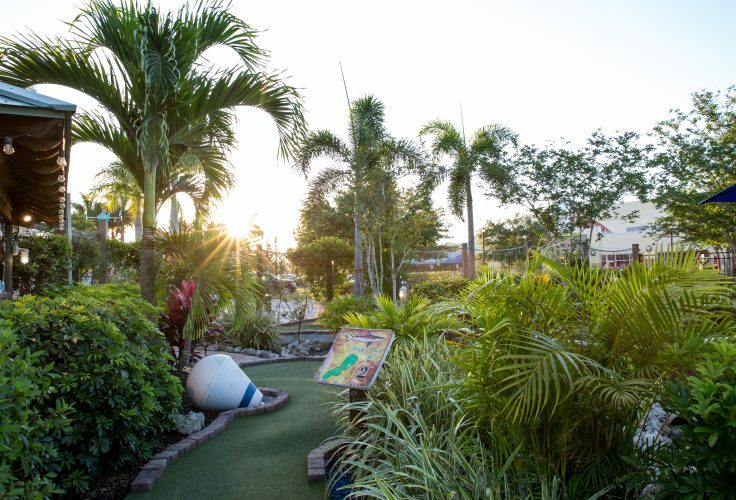 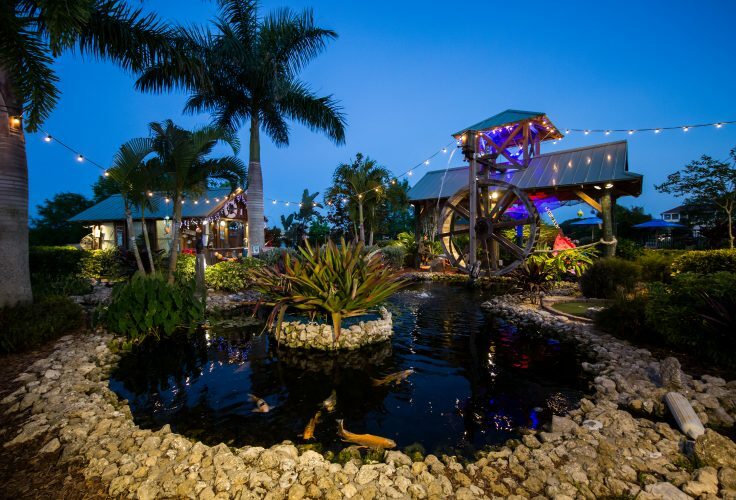 The Fish Hole is a unique mini-golf course with misters to keep you cool, a 30,000 gallon Koi pond, a turtle pond and native Florida plants. It's old fashioned family fun! 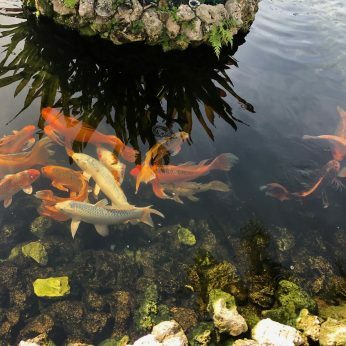 Come feed our 30 year old Koi.